2) While carrying out its professional duty, the society DAILA Srls running the HOTEL BALTIC can obtain “identification” datas described in the decree-law 196/03. 4) Your datas could be spread on the network only within the web site www.baltichotel.it and communicated only in for the above mentioned purposes. 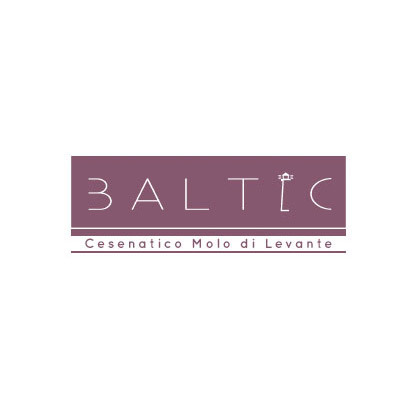 8) In every moment you can apply your rights to the responsible of processing, in accordance with the article 7 of the decree-law 196/2003, sending a request to info@baltichotel.it.